Hot off the virtual presses, thanks to Belinda the Publisher. You'll notice a similarity to the Oz cover of Pericles Commission. Consistent look and feel helps people recognize books in a series. I don't know where the coin comes from on this one, and I wasn't brave enough to ask after the trouble I caused over the coin on the Pericles Commission cover. 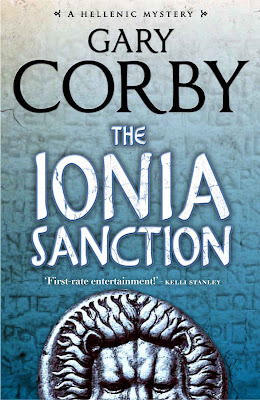 This cover will be appearing, complete with printed pages behind it, on Australian bookstore shelves in January 2012. The US cover is the orange one to the right. 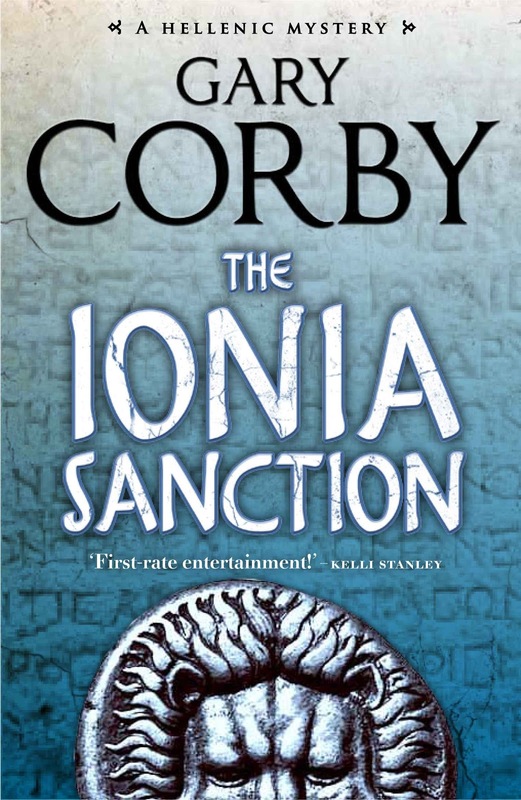 The US edition's out in November 2011; just 2 months to go. It feels weird having multiple books with my name on them! Out in November this year in the US! I probably should have said that in the main bit. I'll fix. The US edition is the orange cover you'll see to the right in the book column. Same book, radically different cover. The way readers in different countries react is interesting stuff. I still like the American version the best, but I like the theme of both. Very exciting! I'm glad you like it, CP! I'm rather thrilled with it myself. I think this makes you an honourary Australian. Stephanie's reaction is the US norm, and conversely, local friends who've seen the new cover all said they like both but prefer the blue. There really is a cultural trend; I didn't believe it when experts first told me that, but it's true. Ooh! Honourary Australian - I'll take it! Congratulations! Let me know if you want anything framed - eg the dust jacket of the US version. I confess I've had some fun with the Greek financial disaster in the fourth book that I'm writing now. I don't know if I'll be able to sneak it past the editors.